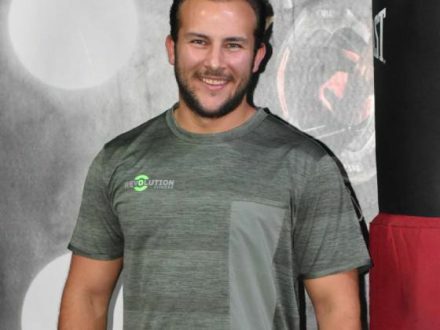 Kris is a mobile Dubai personal trainer who can provide at home personal trainer sessions for male and female clients. Your personal training sessions can also be taken at a variety of other locations including outdoors or at a partner gym in Dubai – whichever option suits your time and schedule. Kris is highly knowledgeable in various personal training methods allowing his clients to achieve their goals whatever they may be. 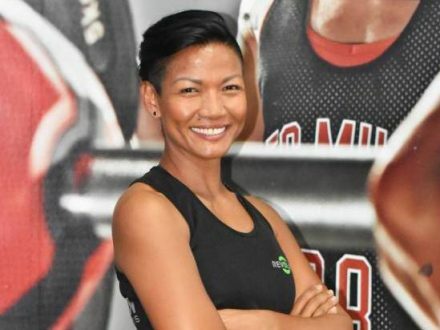 As an all-round fitness expert Kris is perfect for general fitness training, boxing coaching, weight loss, strength and muscle gain, football coaching, personal training for the elderly and many other sports/fitness related requirements. As well as exercise and workout planning for his PT clients Kris also provides nutrition advice and support – key to the success of any training plan. To view further information about Kris and his experience/qualifications please use the tabs at the top of this profile introduction. 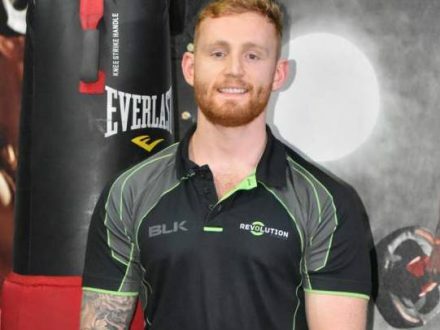 As well as being a highly successful personal trainer Kris has seen plenty of athletic success in Football, Rugby and even being part of an Olympic development programme in Rowing. No matter what your personal training goals and needs are, Kris will be able to help you get there and enjoy the process at the same time. 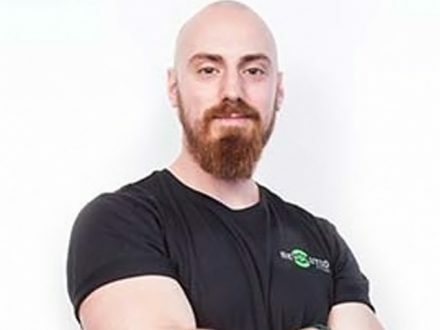 Kris is a mobile personal trainer based in Dubai who holds a degree from Stirling University as well as various qualifications within the fitness industry, previously running an online site dedicated to helping people broaden their fitness horizons to achieve their goals. 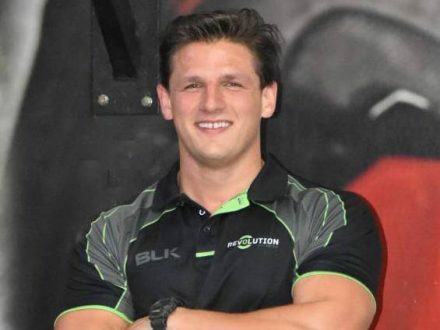 As an athlete, Kris has had high levels of success in Rugby, Football and Rowing. 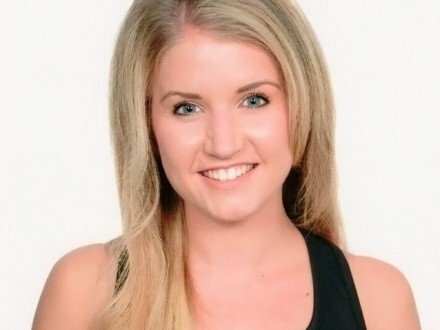 As an ‘at home’ personal trainer in Dubai Kris is available for male and female clients. Using a variety of fitness techniques and equipment he can ensure you reach your training goals in a timely and safe way. As a Personal Trainer Kris’s training style adapts to best suit his clients, so that they don’t only achieve their goals but enjoy getting there. Where some clients may prefer a motivating, high intense training atmosphere, others may want a more relaxed and calmer approach to training so Kris can supply the environment best suited to his clients. With a successful background in various sports and dealing with a large variety of clients Kris is used to various training methods and approaches that can be used to improve the client’s experience. 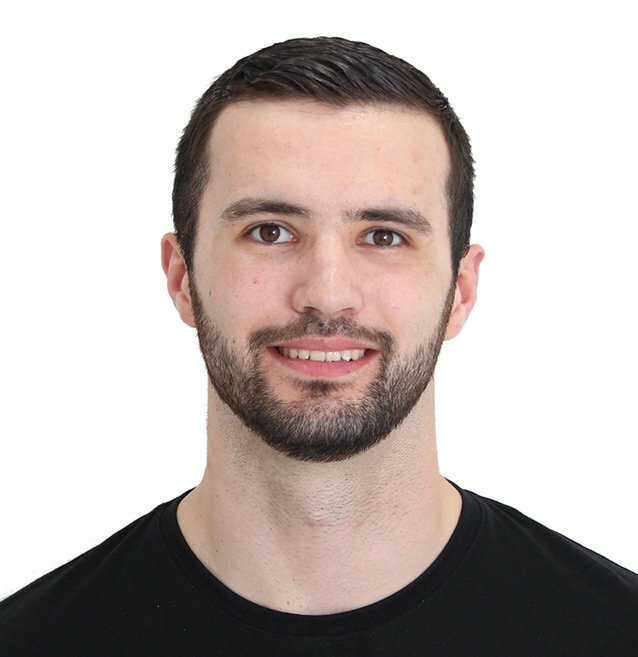 Kris has experience and knowledge in a wide variety of training methods, fitness techniques and health related topics. His specialties include Body Transformations in Weight Loss or Muscle/Mass Gain. Fat Loss and Body Toning, Strength and Conditioning, Sports Specific Personal Training (in particular Boxing, Rugby, Football and Rowing as well as others), Improving General Fitness for Health and Nutrition Support. Kris also has experience in injury rehabilitation, training runners for a marathon and training long distance cyclists. 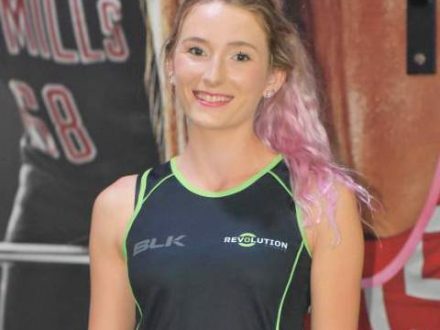 With a long list of training qualifications and a personal successful athletic background Kris can train clients in various formats to ensure the sessions are as enjoyable as they are beneficial. 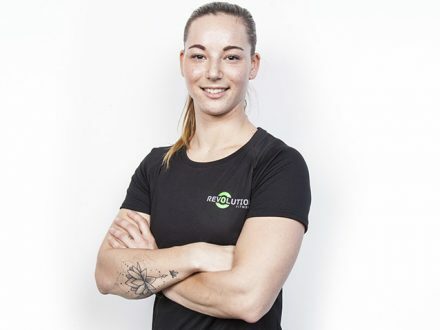 Kris’s Personal Training methods will be tailored specifically to the clients needs and preferences to ensure they have an enjoyable yet effective training experience. Kris’s qualifications and experience makes the use of the following equipment possible to be used. Kettlebells, Boxing Pads, TRX Suspension Trainer, Weights/Cardio and Functional Gym Equipment, Resistance Bands, Yoga Mats as well as various other items. If you have any training preference or would like to enquire about what equipment may be used please contact Kris. 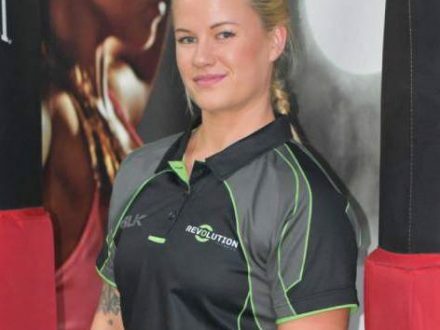 As a mobile Personal Trainer Kris is available to train clients in their apartment gyms, outdoors, at home, or across various gyms in Dubai which can be found on the Revolution Fitness website. This way no matter how busy a schedule or lifestyle you may have Kris will be able to fit into your routine. Yes – all enquiring clients are granted a free fitness consultation to assess their goals and discuss their needs. This allows Kris to gather background information to develop a training regime suited perfectly to your current level and training experience. Kris will supply any equipment required for the training sessions planned. Just appropriate training clothing and footwear should be worn for the sessions. Yes – all clients can receive nutritional support and information to help them maintain a fully healthy lifestyle. Nutrition is a vital part to whatever an individuals fitness goals are, so it is recommended to maintain a balanced healthy diet suited to a clients needs. Yes – some people find training as part of a group more enjoyable and motivational. Training as a group of friends, family or work colleagues Kris is able to deliver group training sessions to suit all. Discounts are offered for these sessions so please contact Kris for more information. Yes – It is preferred to try and book your sessions in advance to ensure that the time slots that suit you best are available every week. Also booking your sessions in advance gives you the motivation to keep training towards your goals and develops a structure to your training sessions for a greater experience. In relation to the Revolution Fitness standards, 24 hours notice should be given to cancel a session to avoid a sessions charge being taken (exceptions can be made). If cancelled with 24 hours notice or longer no subsequent charge will be taken. For current availability, personal training packages information and other questions please use the contact form below to get in touch with Kris. If Kris is unavailable for bookings at this time an alternative trainer with the same skill set can be offered. I've been personally training with Kris in Dubai for 2 months and the results I've reached in this short period is really impressive. Kris is really passionate about boxing it shows through the energy he brings into the session once we start. He's easy simple and creates comfortable and friendly atmosphere. I've taken more than ten boxing sessions, in each one i am learning something new. His professionalism, extensive personal trainer knowledge and enthusiastic commitment to his work,provides the perfect scenario for success and sets foundations for me in boxing. Thank you Kris.